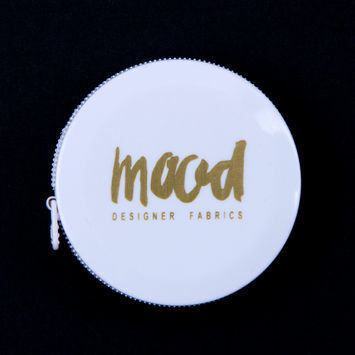 No sewing or designing project is beyond measure with our Mood tape measure! 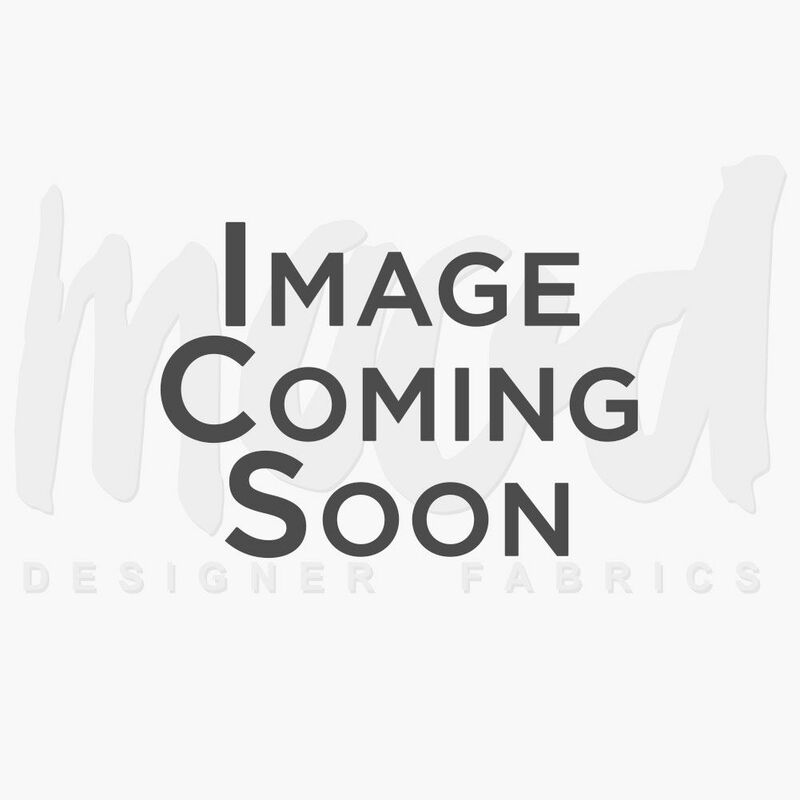 A must-have for any sewist, they’re excellent for a variety of measuring applications, including waists, busts, biceps, and more. 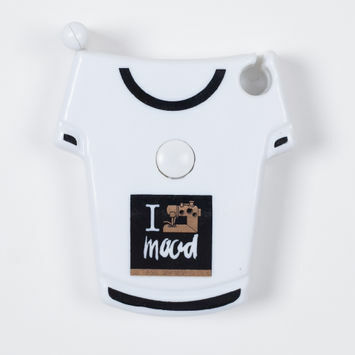 Stock up on your tape measures with Mood today!